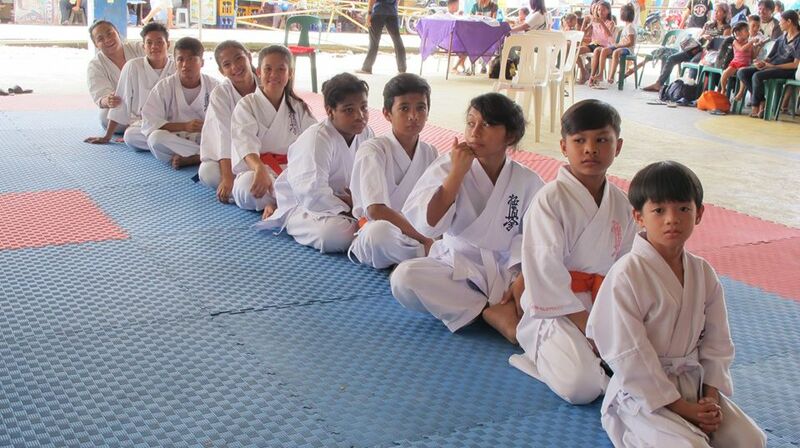 For the second time this year, ACTION’s Karate children beneficiaries participated in the 1st Kap. 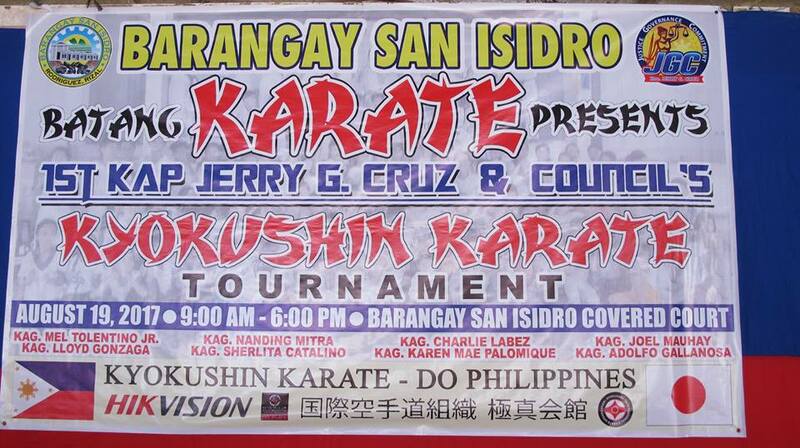 Jerry G. Cruz Kyokushin Karate Tournament in San Isidro, Rodriguez, Rizal on August 19, 2017. There were 10 (4 girls and 6 boys) Karate beneficiaries including the instructor who competed in the said event. Out of the 10 delegates of ACTION, 5 children won from the following age categories: for 6 years old below boys, 2nd place; for 15- 16 years old girls, 1st and 3rd place; for 11-12 years old girls, Champion for the fourth time in a row; and for 9-10 years old boys, Champion. 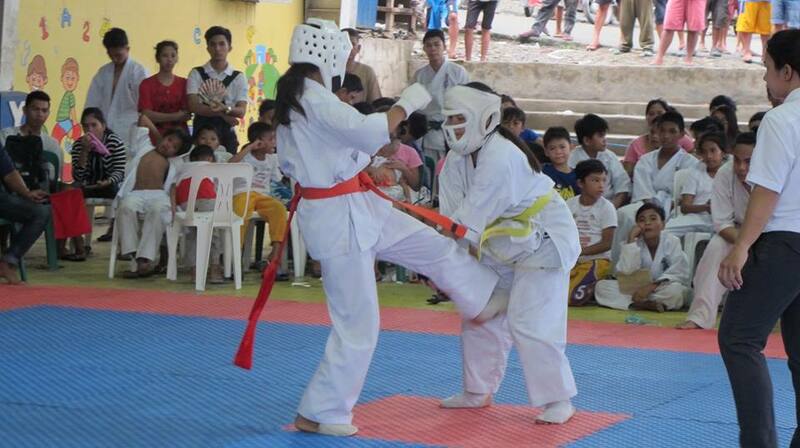 The Karate Instructor, Mr. Jim Edison Rabaca also landed in 1st place for Men’s Division , 18 years and above category. The rest of the ACTION contingents who were not able to clinch any award, were still thankful for the memorable learning experience that they have acquired from the competition. They became more motivated to strive harder for their next fight. Likewise, the winners are more fueled to be and/ or to remain being the champion in their respective categories in the next competition. Osu!